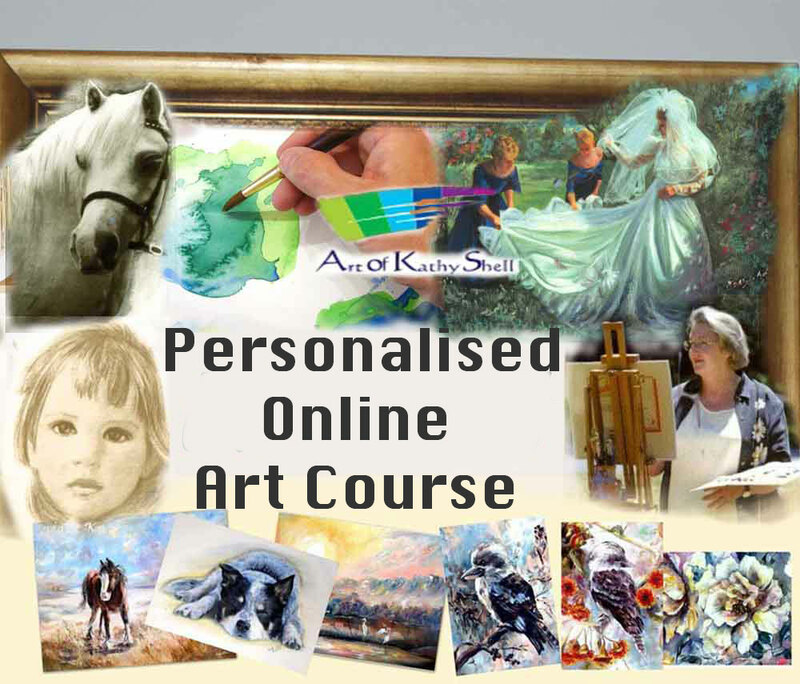 * Exclusive, VIP, 1 on 1 Ultimate Online Art Tuition Experience. *Video Tutorial Courses - All art mediums and levels catered for. *Constructive Critiques are an optional extra - see offers in newsletter. BEGINNERS WELCOME! Friendly, Art Information Newsletter. Follow for updates on what Ryn Shell - http://www.RynShell.com is creating.